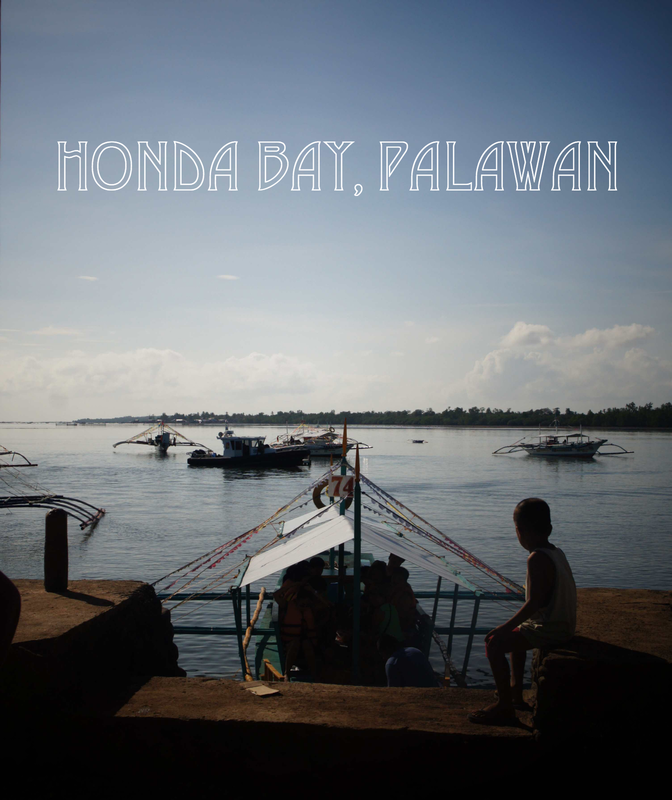 On the second day of our Puerto Princesa, Palawan trip we went island hopping at Honday Bay. We woke up early and headed to the port. I was so excited meeting the islands but had no intentions of swimming which I've come to regret later. We rode the bangka (small boat) to reach the islands. Our first stop is at Turtle Reef. Turtle reef is not an island. When we reach there we only saw a floating house at the middle of the sea with a turtle roof on top of it. Isn't the place stunning? The weather was so fine and the sea was so clam when we arrived. To reach the floating house we have to walk through a network of floating bridges with a view of crystal clear waters at each side. It's so clear that I could see the fishes from where I'm standing. Our next stop is at Snake Island. Our Island hopping excursion also includes lunch. One thing I've noticed at Snake Island is that it has a lot of mangroves. Our last stop was at Island Pandan Day Resort. This is where me, my mom and granda chilled and relaxed before we went back to Honday Bay. There are also fun activities to do in the island other than swimming like the banana boat ride. Ah! The endless white sands.